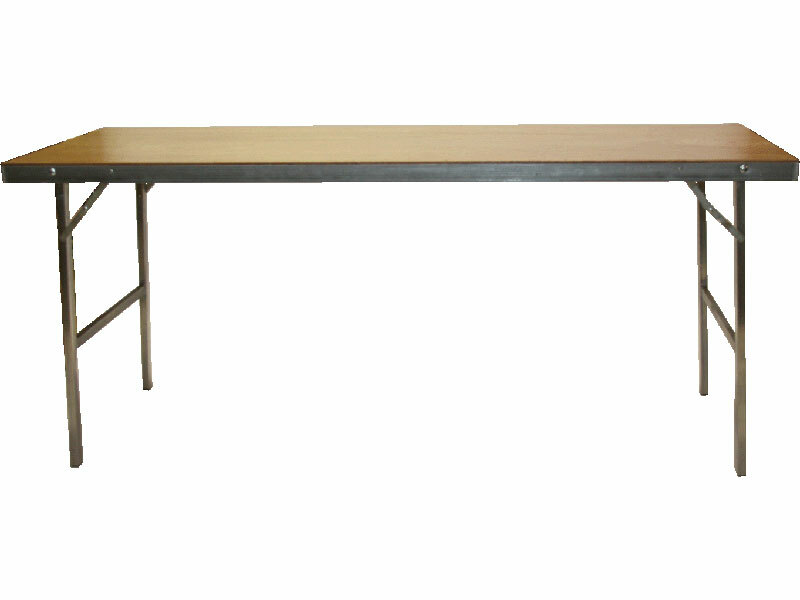 These tables are designed to be lightweight, aesthetically pleasing and rugged. 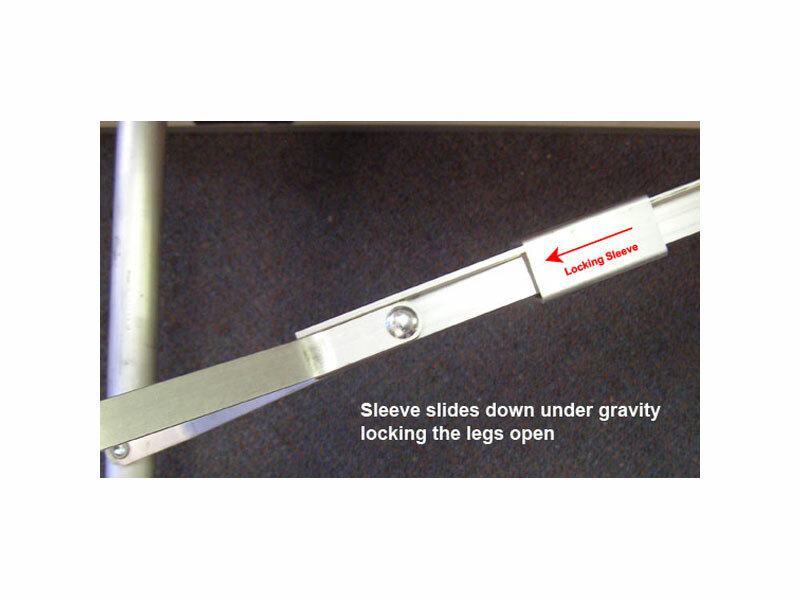 They are manufactured in Australia from high tensile aluminium and laminate or plywood. Most people can carry these tables in one hand as they weigh only 12kg – they make setting up your function an easy task. 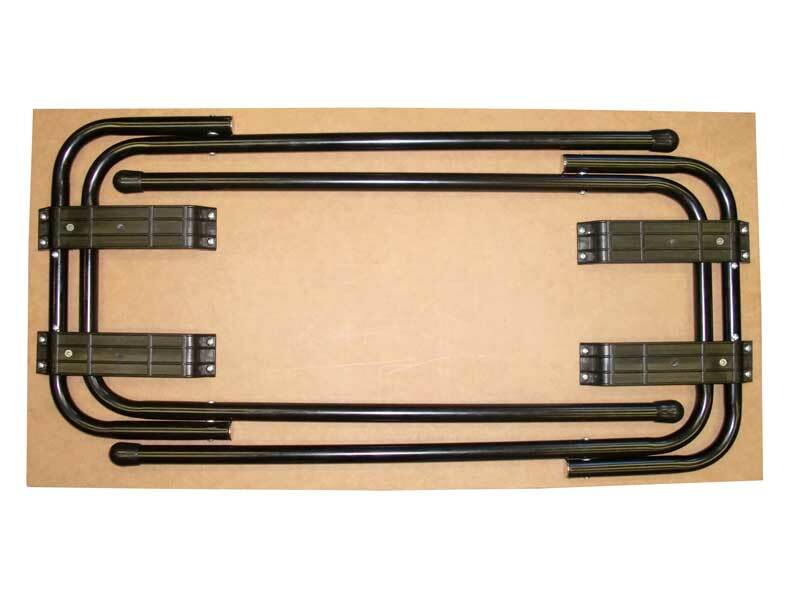 They will handle rough treatment yet will look great even after years of use. The high tensile aluminium frame (as strong as steel) protects the table from the bumps and bruises and the laminate or plywood tops provide a hardy and serviceable working / dining surface. These tables can be used without a table cloth when used for functions. 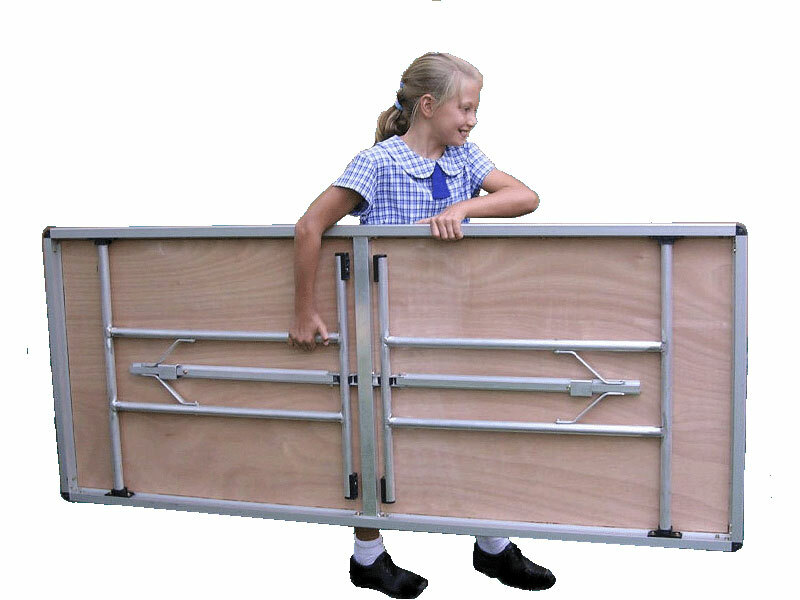 Rectangular in shape - they stack perfectly and will not move in relation to each other when stacked due to the locating lugs on each corner. Should your requirements be for lightweight tables which are easy to handle and that will last for many years – these are the tables for you. 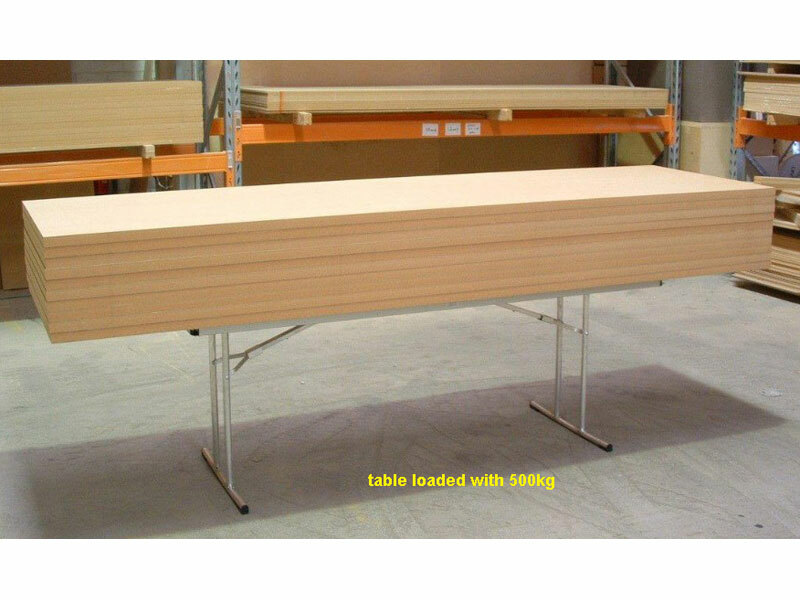 At 240cm or 180cm long and 75cm wide, these tables stand 71cm high and fold flat to just 4cm thick for stacking. 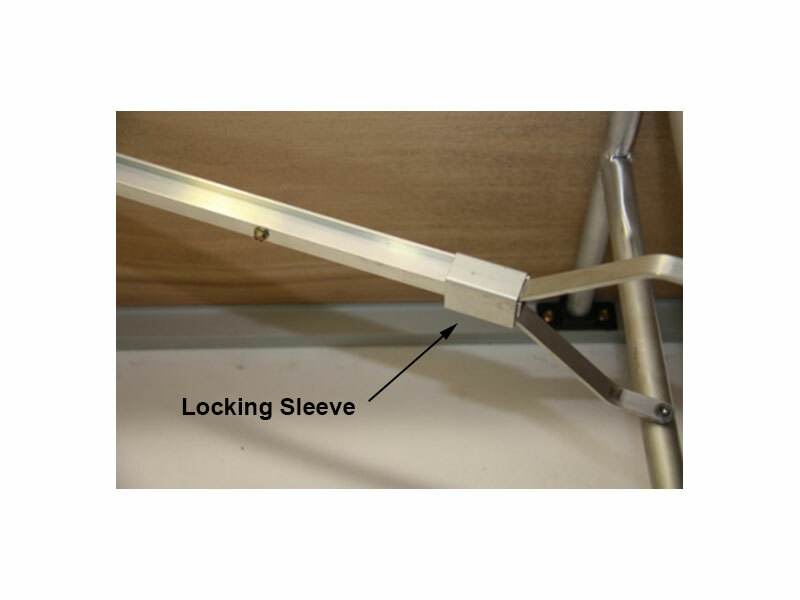 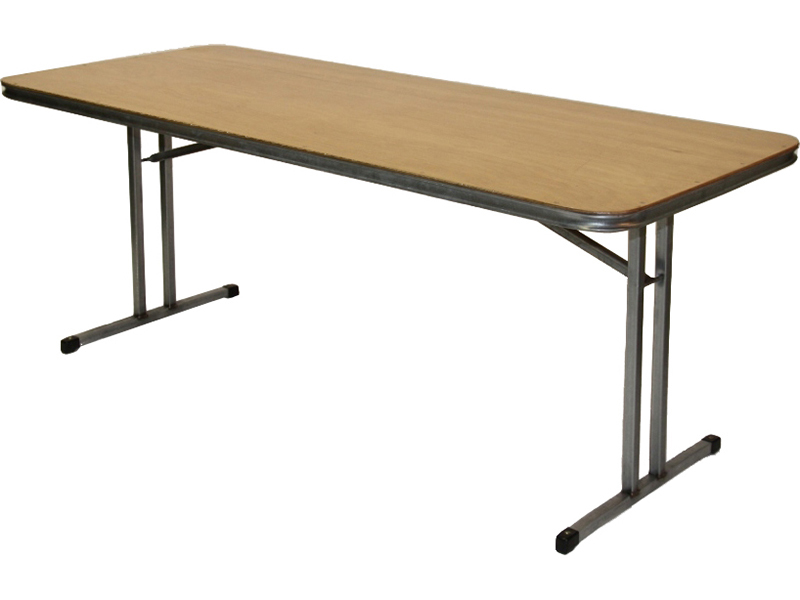 Manufactured from high tensile anodised aluminium, this is a premium quality folding table. 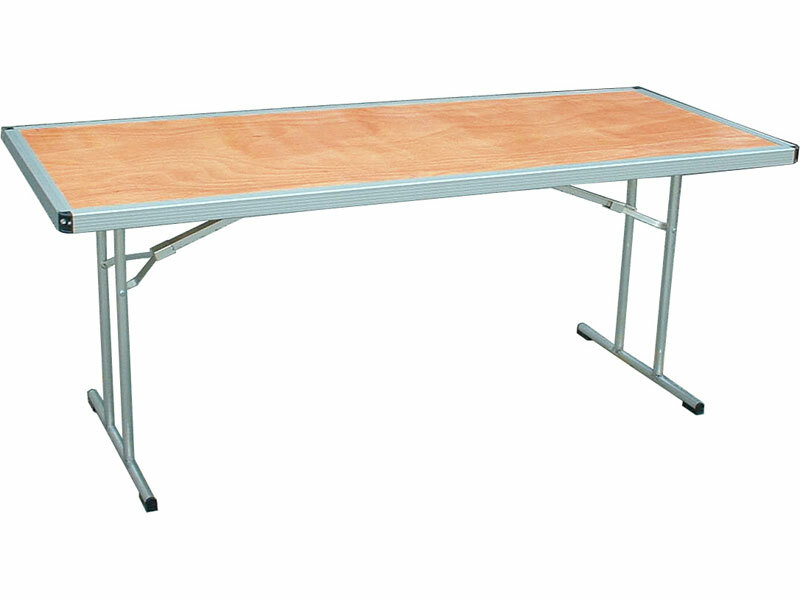 HiTen tables are the only commercial folding tables on the market which are less than 16kg - the weight mentioned by the National Code of Practice for Manual Handling. 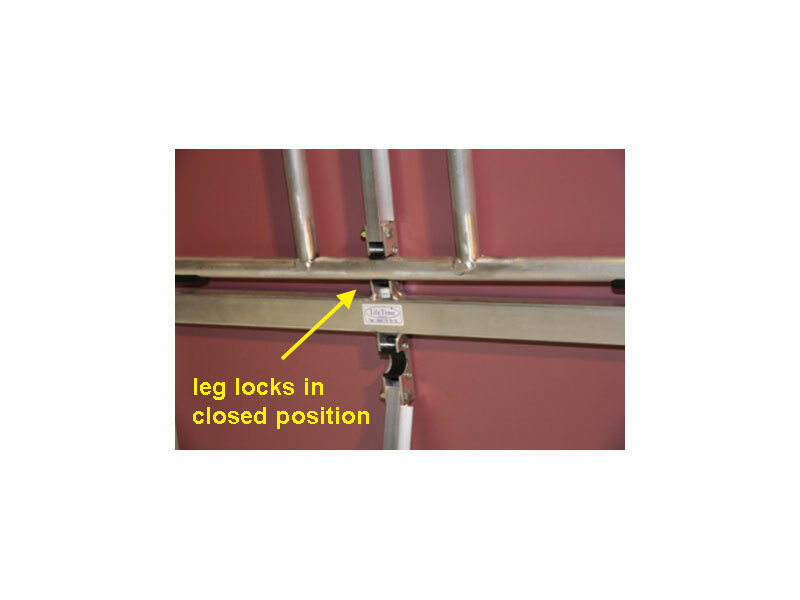 The legs lock positively in both open and closed positions. 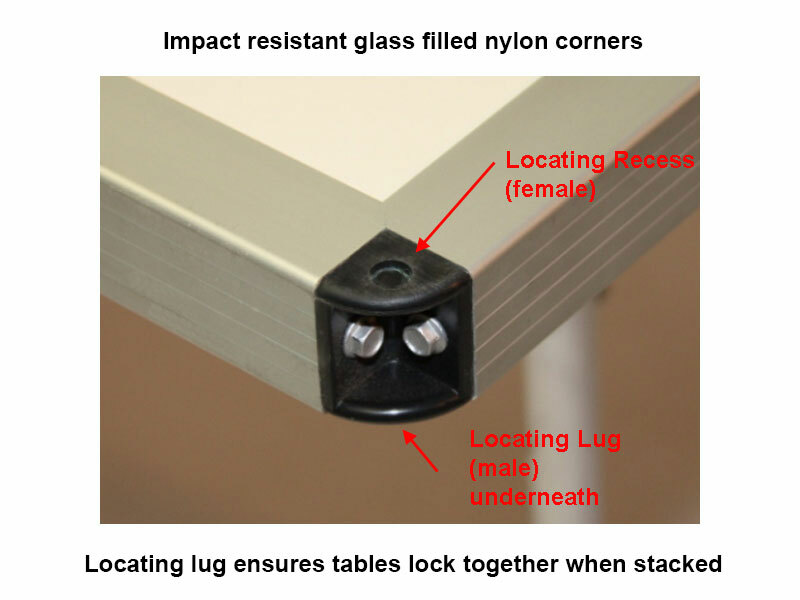 Impact resistant corners, made from glass filled polypropylene, have self locating lugs which lock the tables together when stacked. 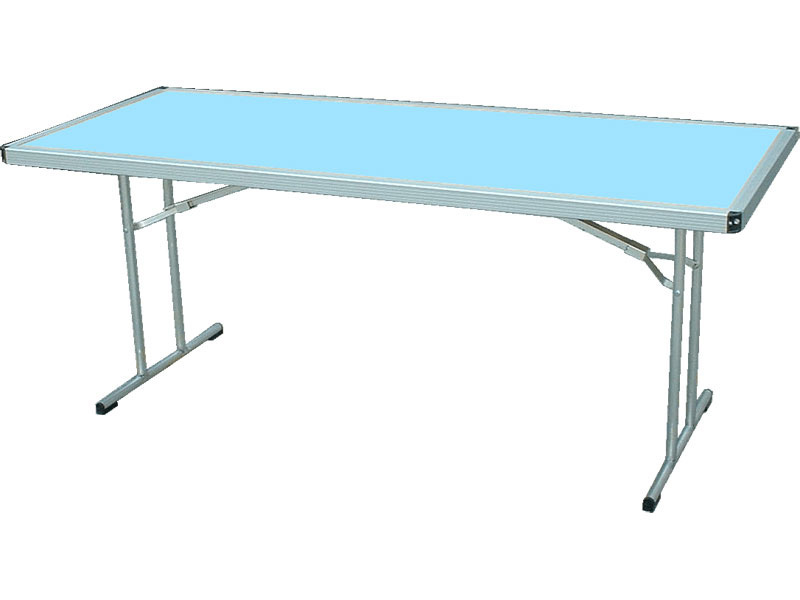 Your table top can be made with high pressure laminate or exterior grade plywood (lacquered with a floor finish).